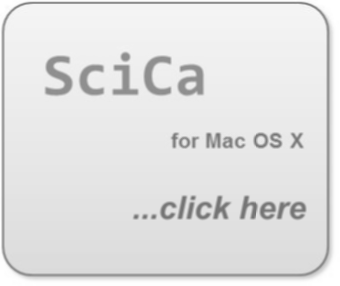 Scica 3.0 is a scientific calculator that can be used to evaluate mathematical expressions and visualize (and analyze) two dimensional y = y(x) functions. 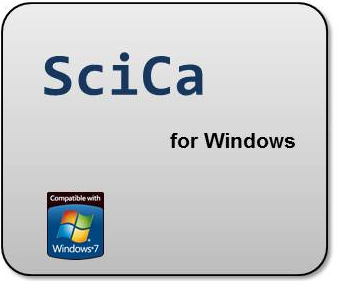 This application is free to use and can be distributed without any restrictions. If you have any feedback or questions, please contact us here.